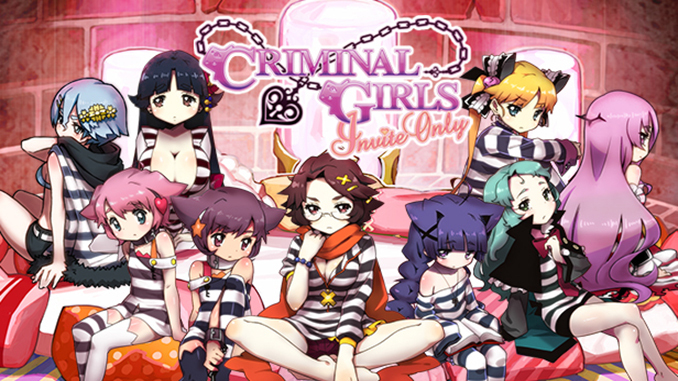 Criminal Girls: Invite Only is a role-playing strategy adults only video game developed by Nippon Ichi Software, Inc. and published by NIS America, Inc.. It is a management sim game where player takes control of prison in hell filled with female delinquents, and tries to train them to handle the dangerous journey back to the world of the living. The game was released via Steam on 12 January, 2017 for Microsoft Windows. Notes: you can change the subs to english language by pressing TAB in options.